What do you do in the 10 seconds before a big sales call? Review your deck? Think about how much you want it to close? Make sure your hands aren’t sweaty? The 10 seconds before a sales call is one of the most critical moments in the entire sales process. It’s your window of opportunity to choose your mental talk track. Your headspace, the conversation you have with yourself, impacts every facet of your interaction with your customer. The data from our study of over 200 sales organizations revealed salespeople whose mental talk track is about the customer’s goals outsell salespeople whose mental talk track is about closing the deal. Said another way, salespeople with a relentless focus on improving their customers’ condition outsell salespeople who are focused on targets and quotas. It’s ironic, focusing less on you (and your sale) and more on the customer (and their goals) drives more revenue. But what makes sense intellectually can be emotionally challenging when there’s a deal in play. Salespeople live or die by the number. If you’re in sales yourself, your manager is probably reminding you of this on a daily basis. But in those 10 critical seconds before the call, you need to quiet the quota chatter, and focus on your customer. Mentally shifting from your agenda to your customer will improve your win rate. Here’s why: Human beings are constantly reading each other. We continually scan others to discern their intent. Most of this is done unconsciously. Potential clients are picking up clues from you and responding to without either of you even realizing it. You’re on time, and you have your presentation. Instead of going through your deck yet again, give yourself a moment to breathe, literally. Deep breaths will get oxygen flowing to your extremities. It will calm your mind, and enable you to be more present and focused. What are your aspirations for this customer? What’s possible for their organization? How can you help them better? Yes, you know what you want to sell, but you also need to respond to their needs. You can be prepared and flexible, at the same time. They’re not mutually exclusive. Repeat this thought to yourself: This is about my agenda and the customer’s agenda. I have a plan and I’m flexible. Not every call will be exactly what you anticipate. Think about your authentic purpose, to help improve the condition of your customer, and how that can take a lot of different forms. You’ve got oxygen flowing through your body; your head is focused on the customer, now it’s time to get your heart involved. Imagine the feeling your customer will have when they have a great year. Picture your customer’s smile, their enthusiasm. Allow the feeling to wash over you. If thinking about your customer’s happiness doesn’t bring you joy, think about your dog, your kid or the beach. You want to ignite your frontal lobes. You want serotonin flowing through your body. You want your whole face to light up. You want to enter the meeting as a beam of light passion. If reading this sounds hokey, the brain science says otherwise. Human beings are a complex blend of emotion and logic. If you want to be a top-tier performer, you need to harness the power of both. Much of what determines the outcomes of our interactions is the unconscious messages we convey. Using the 10 seconds before your call to get your head and your heart in the right place will increase your win rate, improve customer engagement, and help you enjoy your job. 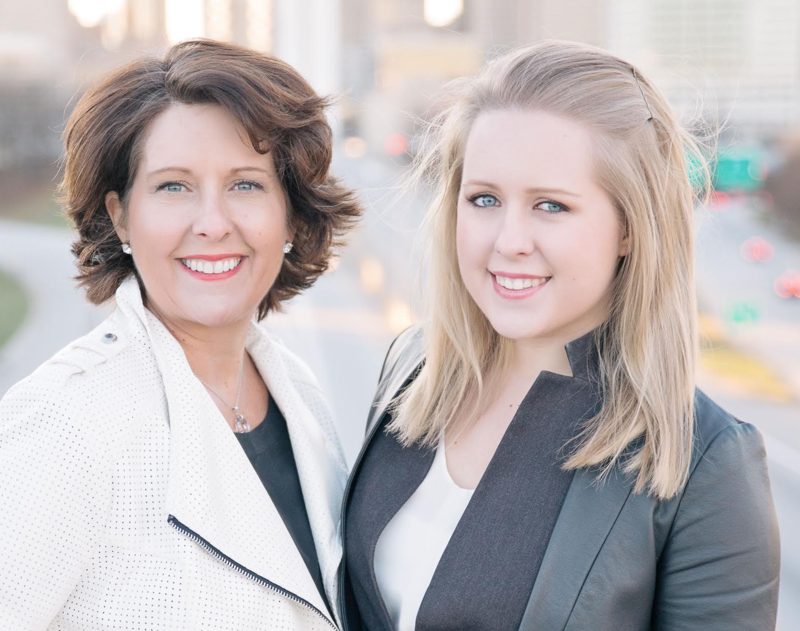 Lisa Earle McLeod and Elizabeth McLeod work with organizations to improve competitive differentiation and emotional engagement. Check out their LinkedIn Learning courses here. Your Rep Just Lost a Deal. Here’s What You Should Do Next. You Should Learn How to Sell. Here's The First Lesson.